Taking photos has never been so fun. 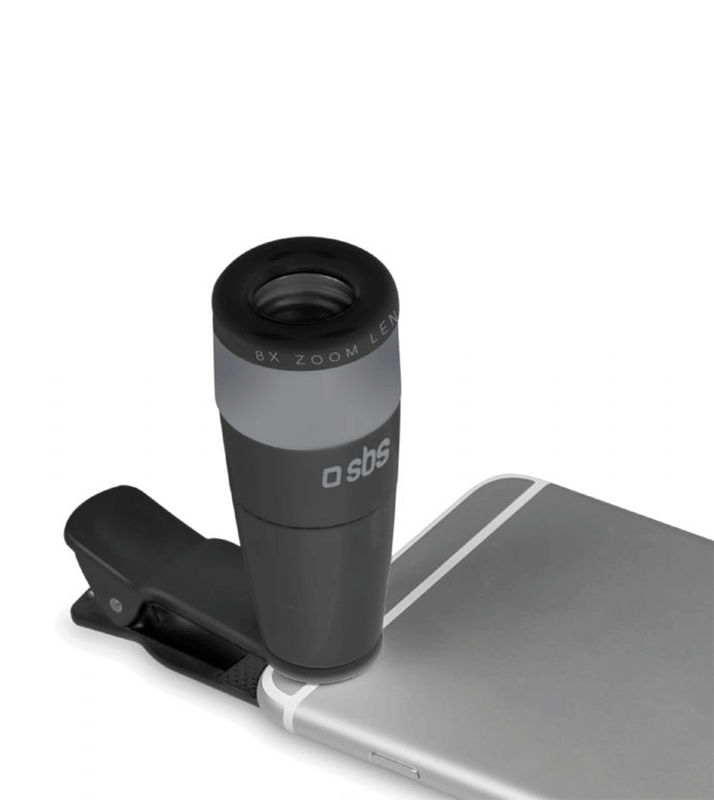 Thanks to optical zoom SBS your smartphone will turn into a professional camera. You will catch the distant image without losing the sharpness and details. Universal smartphone and tablet. 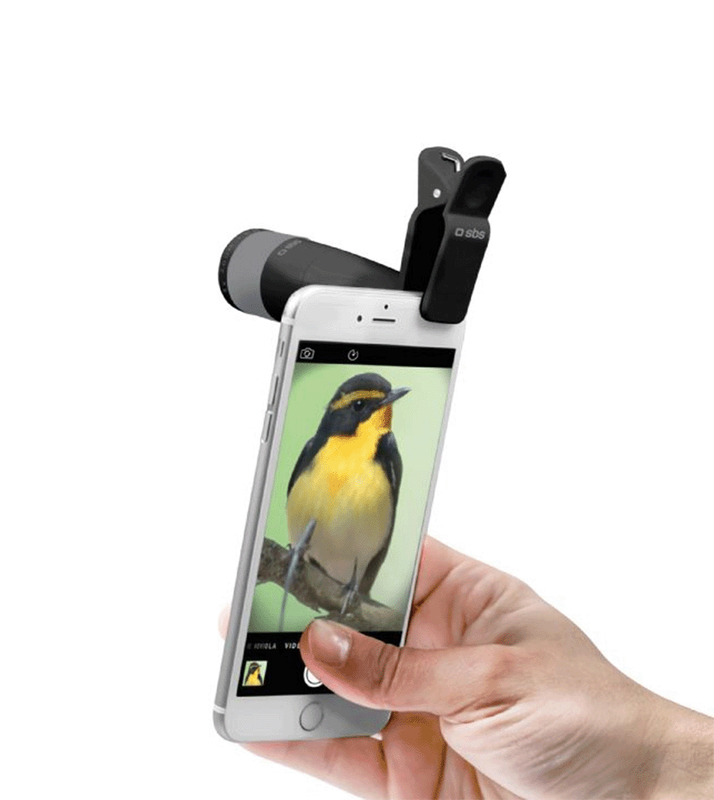 It is easy to apply to the camera thanks to the clip.